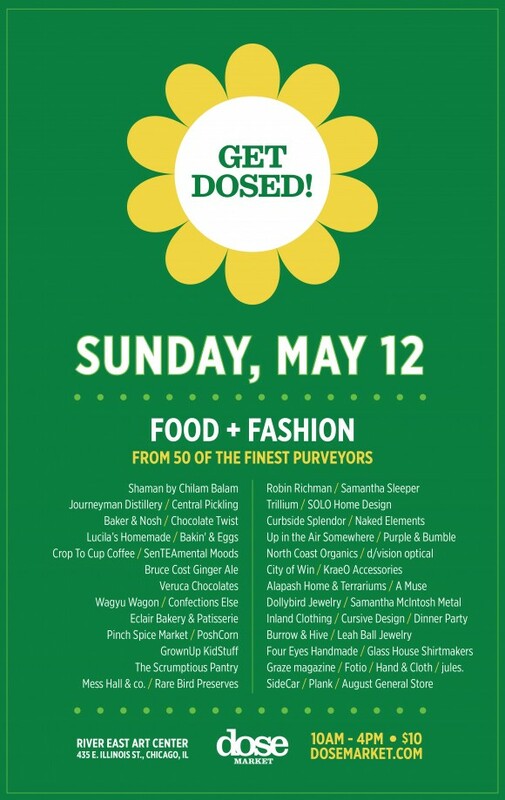 This Sunday, Dose Market hosts a special Mother’s Day market. I recently stumbled across Dose Market online and am eager to attend my first event. It’s a sampling of the best Chicago has to offer, from style to food to housewares.